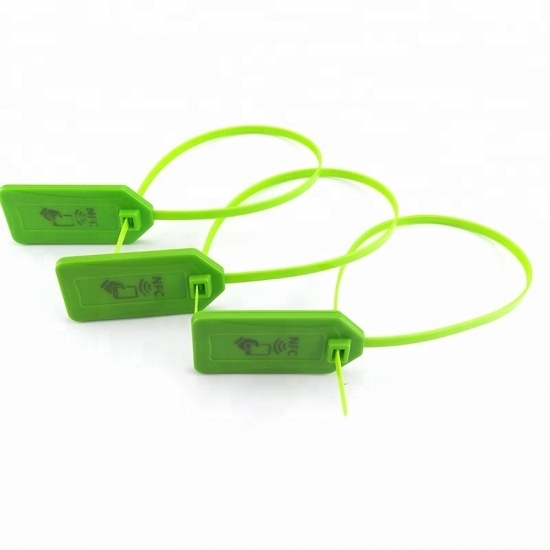 RFID cable tag or RFID zip tie seal tag have a million uses.Different countries have different name called, They are called cable tie,zip tie,nylon strap, wire tie ,cable organizer,cable tie fastener,tie wraps and so on.They are commonly used to bundle electrical cables, but can be used for many other things. Great for automotive uses, construction, on the farm, and should be a requirement for every tool box. Great for temporary fixes as well as permanent installations. The larger sizes are commonly used in HVAC applications and by law enforcement for temporary hand cuffs.